Summer luge track is situated in the city center, on the Kolorowa Slope. It offers a ride down the track – length 1060 m, with the max. speed – 30 km/h. 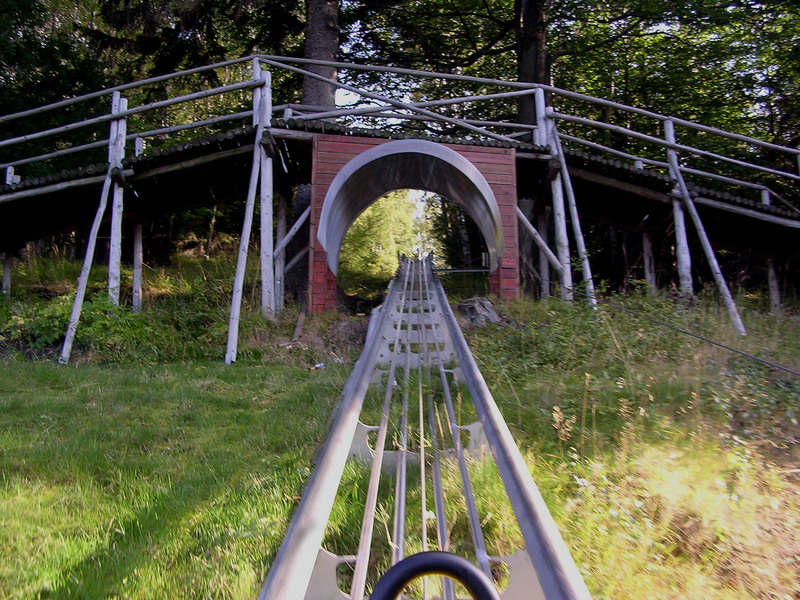 Next door, there is an yearly open Alpine Bobsleigh Track (Alpine-Coaster) - it goes up to 35 km/h. The length of track – 800 m. The tracks are secured that prevent coming out of the sledges from the tracks. The ride is absolutely safe.